A sublime combination of freshly toasted almonds with the vanilla-soaked sweetness of marzipan icing. 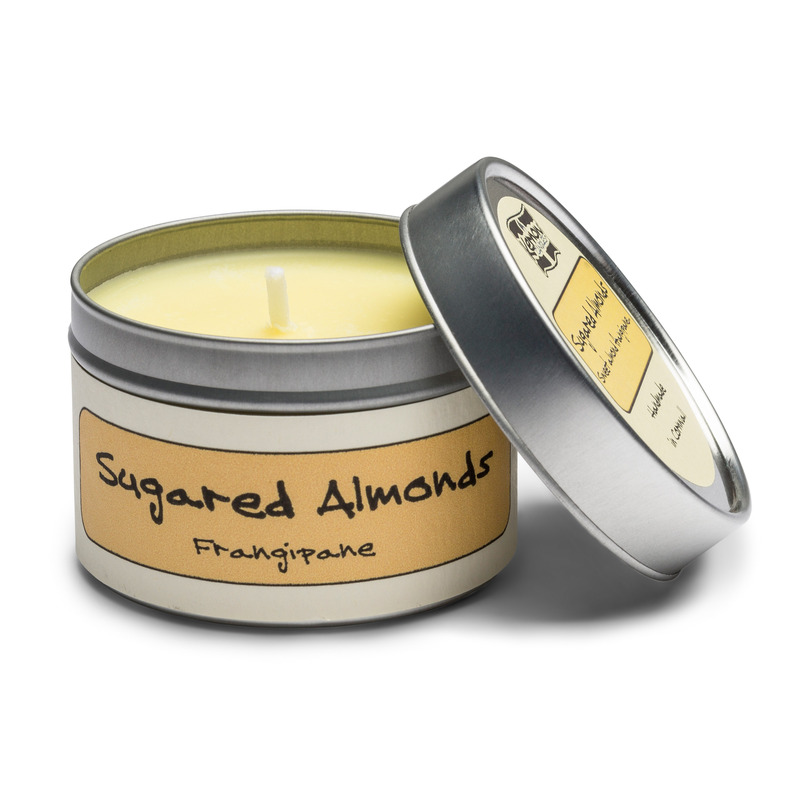 A sublime combination of freshly toasted almonds with the vanilla-soaked sweetness of marzipan icing. 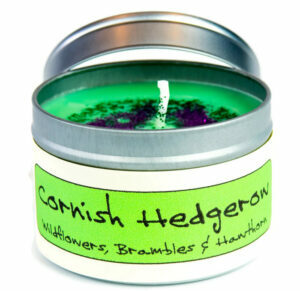 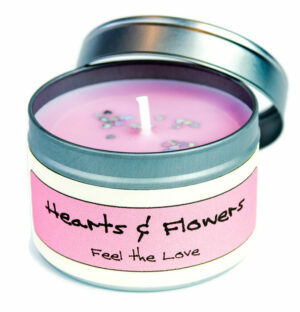 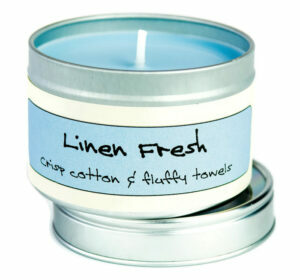 A best seller which smells divine!